You know how you can get into some places without a reservation? That is not this place. 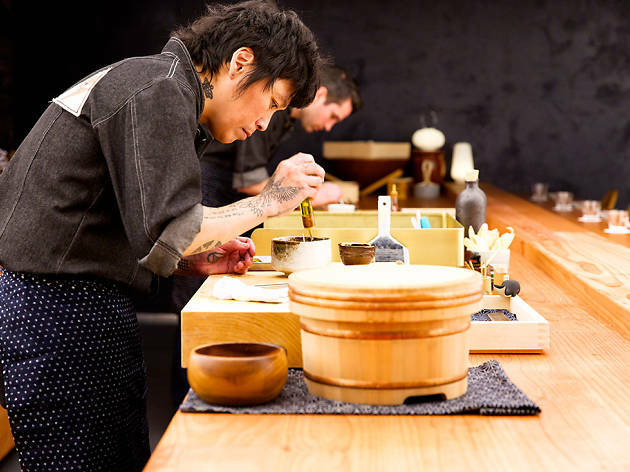 Otoko is strict about your participation in their multi-course omakase experience. You purchase tickets ahead of time. Reservations are available the first of every month for the month following. 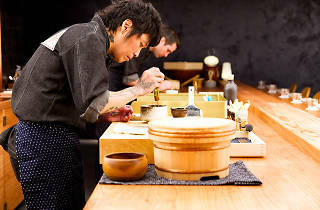 Each dining experience will be completely different—likely a mix of creative and challenging dishes from Head Chef Yoshi Okai. Reservations are extended for one, two and four people. At $150 per ticket, it’s one of the priciest and most special options in Austin.